That means that cars that are sent in unsolicited will be ignored. I think you might have trouble understanding the word unsolicited. In that case you might want to refer to a dictionary, or maybe google it? I’ll send you guys a 2019 Farox Aerio when I get the chance! Thanks to all those who entered, entries are now well they have been for two days closed. Reminder: Just because you sent in a car does not guarantee a review. Please keep this in mind. The writers at MotorNation do have a life and we cannot do a review of all the entries. Thanks anyways for participating and hopefully you can understand if your car was not reviewed. First, my thanks to @DoctorNarfy for his fantastic writing contributions. This review would not have been possible without him, so put your hands together for the one and only, everyone. For the first time, we have real magazine-style formatting! Recommended viewing is using a dedicated PDF reader program in 2-page spread view. As for @NormanVauxhall, @DeusExMackia, @Dorifto_Dorito, @MrChips, @Mr.Computah, @titleguy1 and @Rk38, this was a lot of fun, so thank you all for allowing this to happen and thank you for your nutty excellent hatchbacks. A very extensive review, well done again @ramthecowy! The Auburn’s summary box is fixed. Nohda is Japanese, not French. 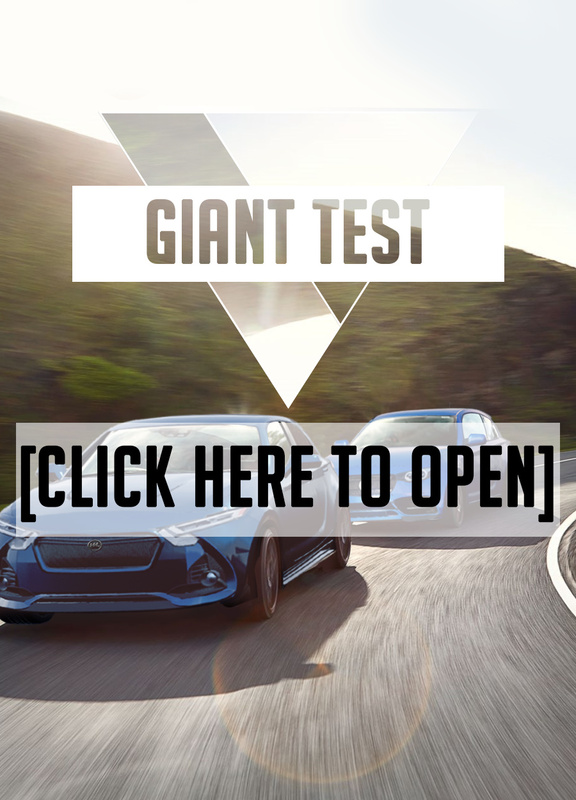 Such a compelling test… Having just read all of it, your latest article really did feel like what Tiff Needell once called a “hot hatch deathmatch”! The 2019 Vega Flow, a subcompact hatchback. 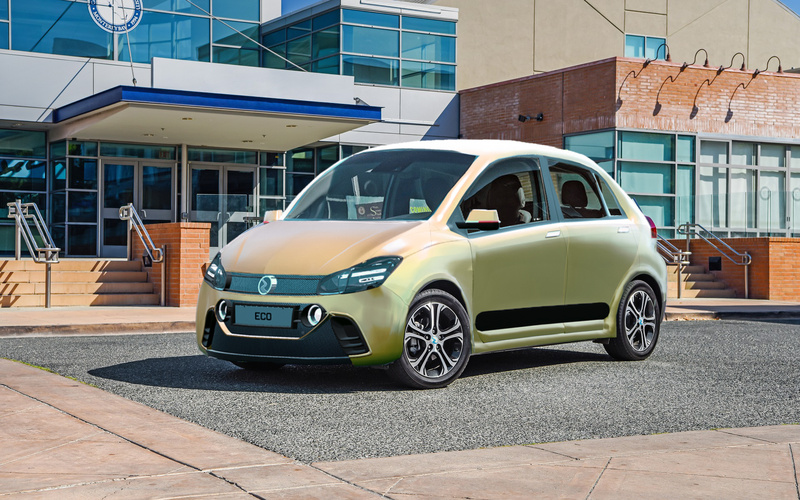 Motornation wants your B seg cars! Subcompact cars are usually forgot in many magazines and comparisons, and often when they are not forgot they are found in brief, secondary articles. We’re here to let these subcompacts shine! It must belong to the B segment of cars. Information on what the B segment is. Regardless of it being sportier or more comfortable, it should be a midrange trim. We’re looking for cars that cost roughly $14500 at a 20% markup. We offer a leeway of +/- $3000, so it doesn’t have to be that exact price. Realism will be taken into consideration. While I won’t be strict and allow creativity, subcompacts with tiny V10s and similar things will be eliminated from the shortlist on sight. Looks are an important factor. A stylish subcompact has a better chance of making the cut. Try not to fall back stats wise. The cars that make the cut will be driven with a wheel and pedals in BeamNG as well. Deadline is Sunday the 23rd of September 2018. Get those entries going! I need to post here the car, or send to you vía PM? I’d rather have the cars sent to me via PM, to keep the Motornation thread clean and uncluttered, since I’m not the only one using it. The B segment comparo deadline will be extended two days. It will now close the 25th. EDIT: Okay so since the car bodies are melting due to a bug, I’ll wait for it to be fixed before judging the cars looks wise. But your cars are already being sorted and taken out of the spreadsheet for stats.